Casa Nalum is a stunning beachfront villa inside the Biosphere Reserve of Sian Ka'an, 20 mins away from Tulum. The villa has become known through the years for its beauty, great location, attention to detail and impeccable service. Casa Nalum is surrounded by lush vegetation, with Caribbean's beach-front, fine sand, coconut palms, direct access to the coral reef and a lagoon-front that brings you to ancient Mayan canals, world-class fly-fishing and all what Sian Kaan has to offer. With all the modern comforts such as AC in all bedrooms, 120" cinema projections, SKY TV, wi-fi internet, as well as all essential beach gear for snorkeling, kayaking and beach toys for kids. We have hosted a number of weddings, shootings and events. Our reservations team will happily guide you to the best suppliers. 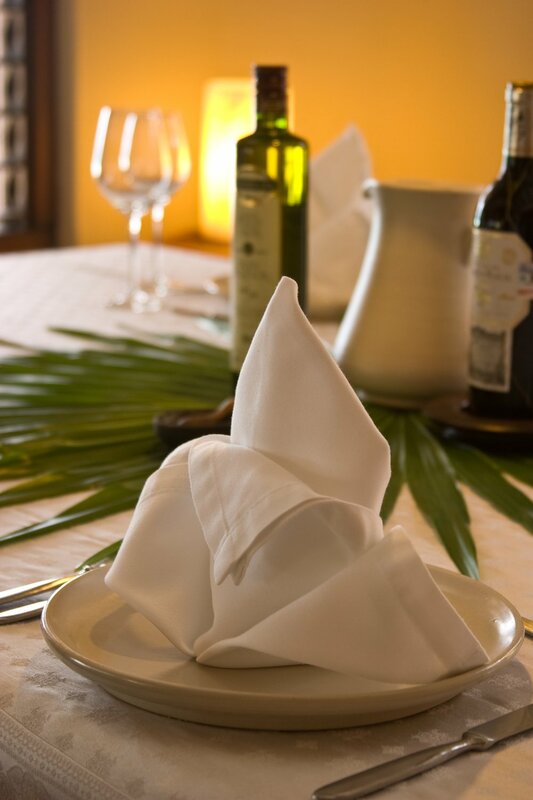 Our chef will cook simple local Caribbean ingredients for you. Lunch is experienced on one of our terraces or the beach. Some of our clients favorite dishes are ceviches, cold creamy soups and salads. Dinner is normally in our interior dinning room, the highlights are mostly grilled fish and meat, oven cooked vegetables and fresh salads. If you decide to experience our Full Board rental package. Once your booking is confirmed, we will send you a dietary requirements questionnaire. With this we can tailor a menu for you. Our chef can cook anything from vegan to kosher to paleo! Every day, Manuel, our expert buyer will bring the freshest ingredients to your kitchen. You may have a look bellow at our sample menus.